Because of the amount of people who wanted to be involved with this series as well as all of the planning I've been doing for future episodes, Dub Talk is permanently going to be a podcast! Each episode will still remain the same, but with a different format and guests popping in during every episode! 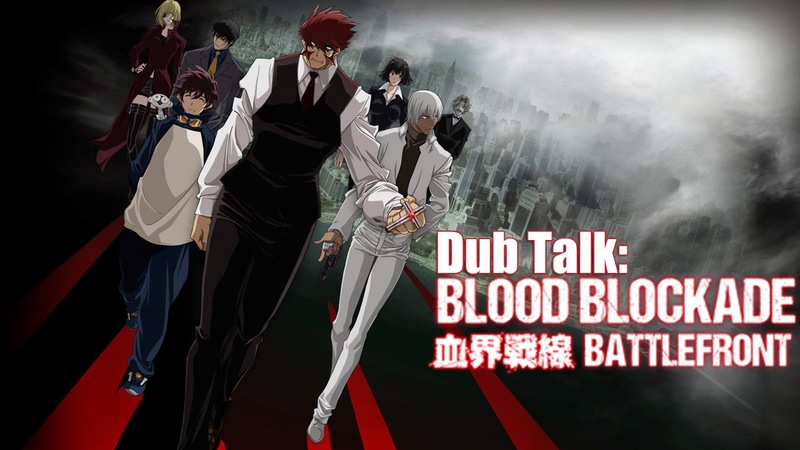 To kick off the, semi, brand new Dub Talk: Katie (PikaHikariKT), Megan (Queenira), Hardy, and I talk about the first of two new additions to the FUNimation Dubble Talk lineup! It's one crazy party for one insanely awesome spring series!